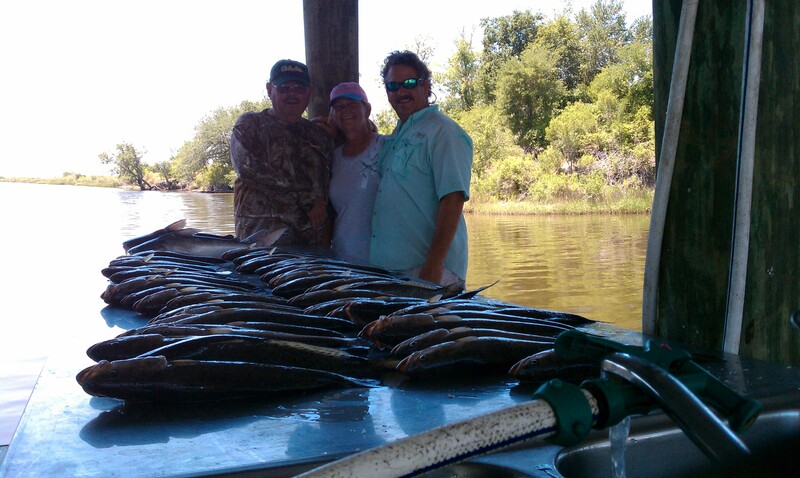 IMAG1671 | Dudenhefer's Fishing Charters, Inc.
By Captain Dude!!! | Published May 12, 2011 at 3264 × 1952 in 5/7/11Captain Dude!!! Hopedale / Delacroix Island Fishing Report!! !